There have been a handful of films that made their way to the stage only to be re-made for the screen again. 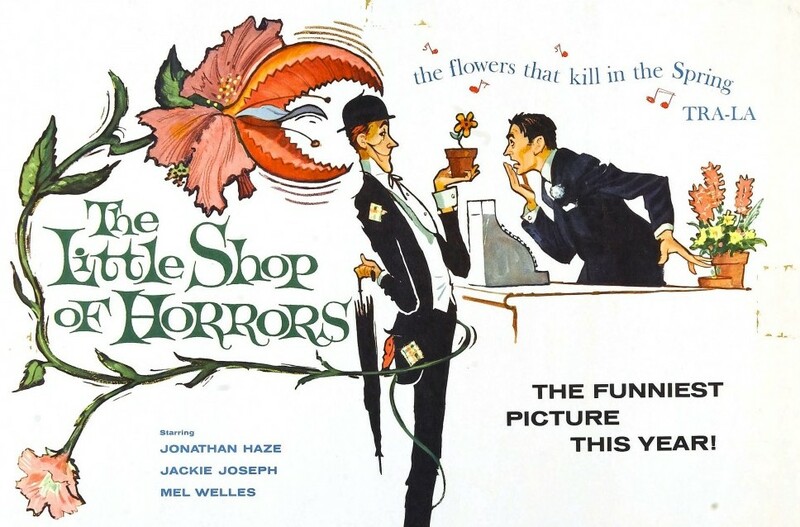 Little Shop of Horrors, for example, began as a 1960 cult movie directed by Roger Corman. The musical adaptation premiered off-Broadway in 1982 where it ran for more than 5 years. In 1986, Frank Oz adapted the musical into a film starring Rick Moranis, Ellen Green, and Steve Martin. The Producers is another example. The 1968 film written and directed by Mel Brooks (and starring Zero Mostel and Gene Wilder) was adapted into a highly-successful Broadway musical in 2001. That production garnered a record 12 Tony awards. In 2005, Susan Stroman re-made the Broadway musical into a film starring Nathan Lane and Matthew Broderick, reprising the roles they played on Broadway. Tunes from both of these movies, turned musicals, turned movie musicals, can be heard onstage now in our production of BROADWAY AND BACK! The show also features songs from Jesus Christ Superstar, Throughly Modern Millie, The Sound of Music, The Full Monty, and more!